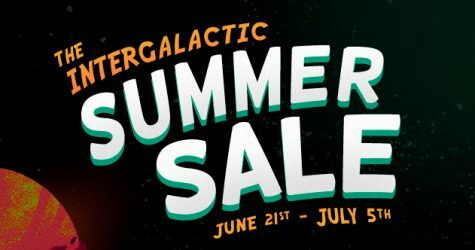 All of our Steam games are part of The Intergalactic Steam Summer Sale this year! 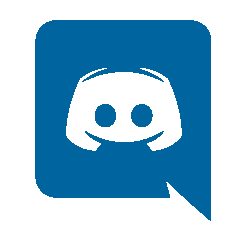 So buckle your pants as we hack and slash those prices to bring you co-op adventures. 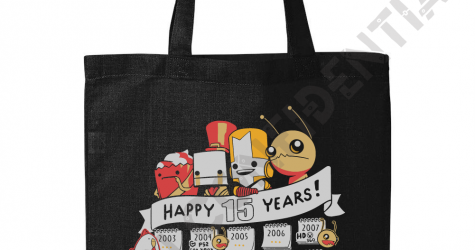 Castle Crashers and BattleBlock Theater are 70% OFF. 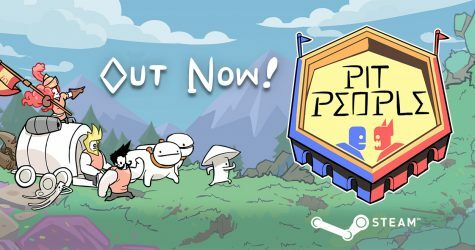 Pit People is 40% OFF.